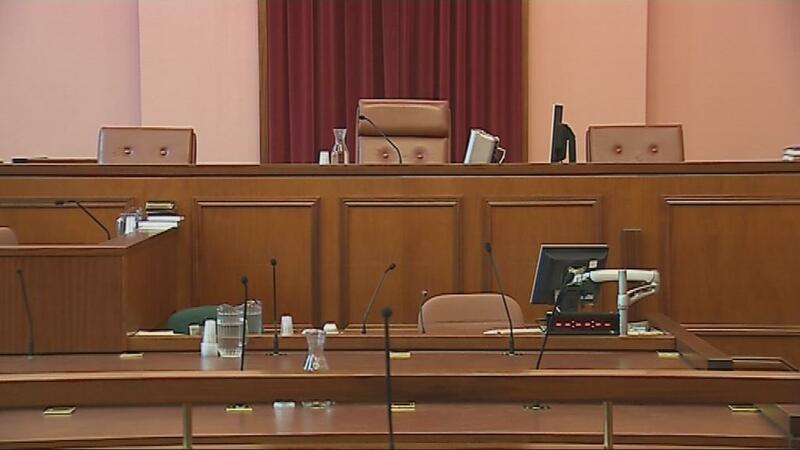 A 20 year legal battle into the shooting of an unarmed PIRA man looks set to continue after an inquest jury failed to reach a verdict on the key issues surrounding his death. It is the second inquest into a state killing from the Troubles which has seen a jury called to make the findings – and both have ended in controversy, with questions raised about possible bias. 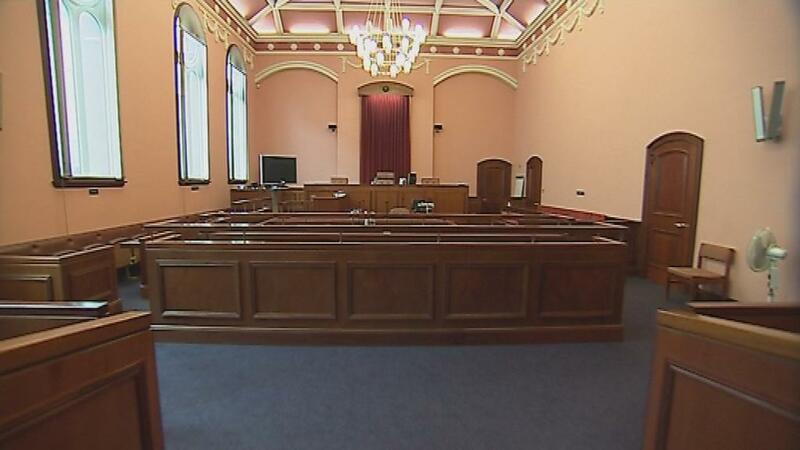 And while the jurors’ deliberations in both cases are unknown – as is a strictly-guarded convention – debate has now opened up behind the scenes as to whether juries in Northern Ireland can be impartial in such contentious cases. Pearse Jordan was shot dead by an elite RUC unit as he was driving a stolen car along the Falls Road in Belfast on 25 November 1992. The 22 year-old was unarmed and running away from the car when he was shot three times by the policeman in charge of the unit, identified in court as sergeant `A`. `A` claimed that Jordan had been turning towards him when he opened fire but forensic evidence showed he had been shot in the back. The Jordan family had fought a protracted legal battle to have an inquest into what they believe was an RUC `shoot to kill` policy. In 2001 the European Court of Human Rights (ECHR) ordered the British government to pay compensation to the Jordan family after it ruled that inquest procedures into the killing were flawed. In 2002 a legal challenge taken by the dead man’s family resulted in a change in the law to compel soldiers and police officers responsible for lethal force shootings to attend inquest hearings – previously they did not have to attend. The Jordan inquest, which opened last month on September 24, was only the second so-called `shoot to kill’ inquest to be heard since the change in the law. Despite the potential major legal ramifications for future inquests into controversial security force killings, the Jordan case has gone largely unreported. No other media outlets were present in court on Friday when the jury returned after deliberating for five and a half hours. In a dramatic turn of events the jury told coroner Brian Sherrard that they could only agree on some basic answers surrounding the incident, but remained at a `stalemate` over the key questions surrounding the shooting itself. “At this point in time there is a mindset (and) we’re not going to get by it,” the forewoman of the jury told the coroner. The Jordan family’s barrister, Barry Macdonald SC (instructed by Madden&Finucane solicitors), said that any attempt to accept a partial decision by the coroner would be “quite wrong” and would ``masquerade as a verdict``. However the coroner rejected Mr Macdonald’s application that the jury should be dismissed and another inquest begun. Instead Mr Sherrard said he would accept the limited findings of the jury, despite the jurors being unable to agree on the key issues as to how Mr Jordan was killed. It is understood the decision will now be the subject of a judicial review. CAN A JURY IN A TROUBLES KILLING BE IMPARTIAL? In June 2011 Attorney General John Larkin told the Detail that changes in the legal system meant that inquests in Northern Ireland would have a much more important role to play in the investigation of Troubles related killings. In the intervening period the Attorney General has instructed the coroner service to re-open cases into a series of Troubles-related killings. Unlike their counterparts in England and Wales inquest juries in Northern Ireland must reach a unanimous verdict – they are not allowed to deliver a majority verdict if they cannot agree. The Justice and Security Act (NI) 2007 also guarantees anonymity to jurors, making it illegal for barristers to question a potential juror about any possible religious or sectarian bias they may hold. The Detail can reveal that the issue of potential bias has arisen in the only two `shoot-to-kill’ inquests to have taken place since security force members were compelled to give evidence in court. 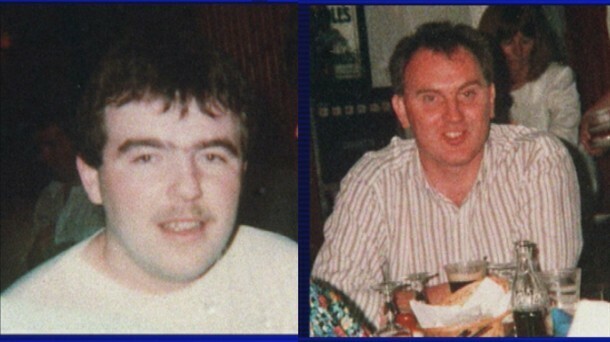 In the first instance in March a juror taking part in the inquest into the SAS shooting of PIRA men Dessie Grew and Martin McCaughey was alleged to have been asleep or not paying attention to evidence on five different occasions during the inquest. It was further alleged in documents seen by The Detail that the same juror had shown hostility towards legal counsel and the PIRA men’s relatives and had spat at two family members outside the court. It can also be revealed for the first time that a complaint was made during the Jordan inquest after a member of the jury sent a note to the coroner criticising Mr MacDonald’s questioning of a police witness. The Jordan family’s barrister asked the coroner to remove the juror concerned from the inquest claiming the note showed the juror was “clearly vexed” and was incapable of assessing the evidence in the case dispassionately. Mr Macdonald said it was clear the juror’s mind was already made up and he expressed concern that the juror have unduly influenced other members of the jury. While Mr Sherrard refused to dismiss the juror involved, he did issue a warning to the jury that they should only make up their minds after having heard all the evidence in the case. Closing the inquest coroner Brian Sherrard said that many years had been spent examining the events surrounding the shooting of Pearse Jordan. He said the limited nature of 1959 legislation governing how inquests are held in Northern Ireland meant that coroners’ courts had very limited powers and were denied any real opportunity to explore the true context of the Troubles adding that inquest juries were being asked to step back and look at a time in our past which the rest of Northern Ireland had moved on from. The Detail understands that legal teams representing families of a number of people killed by members of the security forces in controversial circumstances have now raised concerns over the potential independence of jury inquests in Troubles related killings. We can reveal that those concerns led to Jordan family’s legal team applying for the inquest into the PIRA man’s death to be heard without a jury. The Detail has spoken to Professor Sally Wheeler, Chair of the School of Law at Queen’s University, about the subject and she has suggested that it goes to the heart of how Northern Ireland deals with its past. She says that the current practice of using jury inquests to deal with Troubles-related killings had lead to the potential for major difficulties. “We are in danger of using the inquest system to deal with issues which it was never set up to deal with,” she said. “One way round it would be to have jury screening, for inquest juries, in the way that we do for Crown Court trials and certainly this is the way that the Americans have dealt with issues surrounding race. “The other way is to simply accept inquests for what they are, which is a much more limited form of inquiry and to set up another mechanism for dealing with legacy issues. “I just don’t think you can fuse legacy issues and what families want to find out about the past with the type of inquiries that inquests produce. “We have to accept that we still have Diplock courts for scheduled (paramilitary related) offences and we have never got rid of those. These have been reduced down to very few trials per year but they are still there. Why do we think these issues have gone away in relation to having inquests? “I just think it’s perhaps a mistake, gifted with hindsight, to think that we can deal with these issues through an inquest.